Forward: This is a long post, but it is my hope that you will make it to the end. 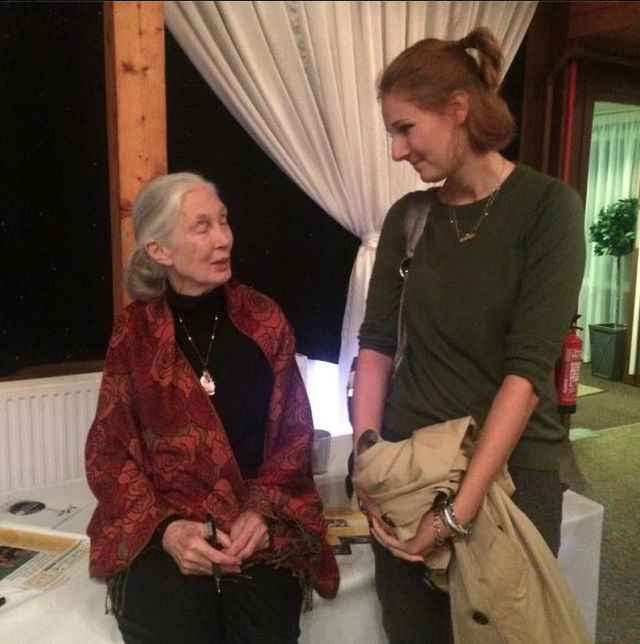 Getting the chance to meet someone as inspiring as Jane Goodall is an experience I could not limit to a few hundred words. And although this is a post that may not introduce to you a new species or a conservation crisis, I think that it can introduce you to hope if you will let it. I arrived exactly one hour early. I stood and watched the meerkats outside of the Woburn Safari Park’s Safari Lodge, biding my time until the doors opened and I could find my seat. Even before seeing Jane Goodall standing a mere 10 feet from me the day was perfect. I had seen my first ever wild pheasant, which could seem silly to many people, but for me it was incredibly exciting. Even the mundane turns magical on the day you get to meet your life-long hero. 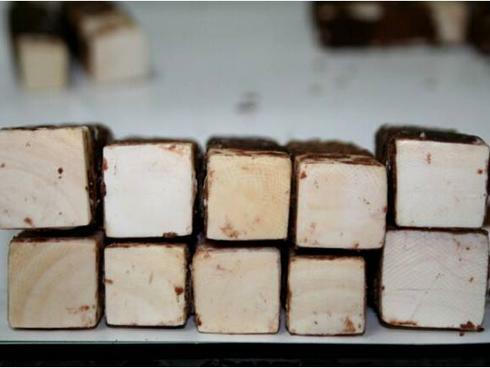 The article “Historic U.S. Ivory Crush a Call to Global Action” is a well written article that examines what is wrong with society and the flaws in trying to end the ivory trade. It even sums up with a nice little analogy from earlier in the article. I’ll link it here for you all to read. But that is besides the point. 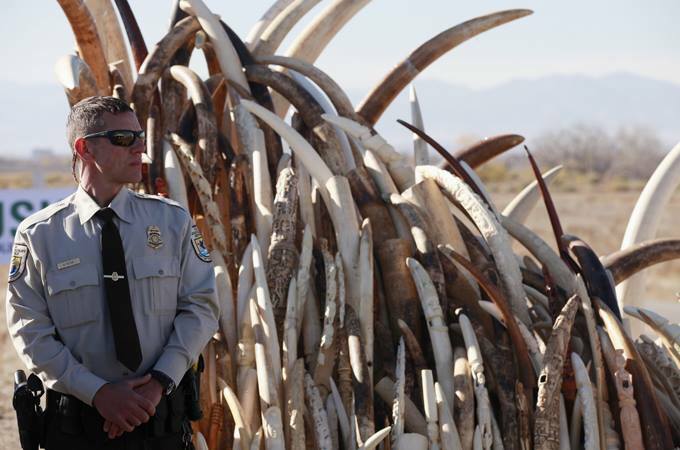 The burn on the ivory trade is that the U.S. has just destroyed six tons of seized ivory in a public display of defiance of the slaughter of these animals. 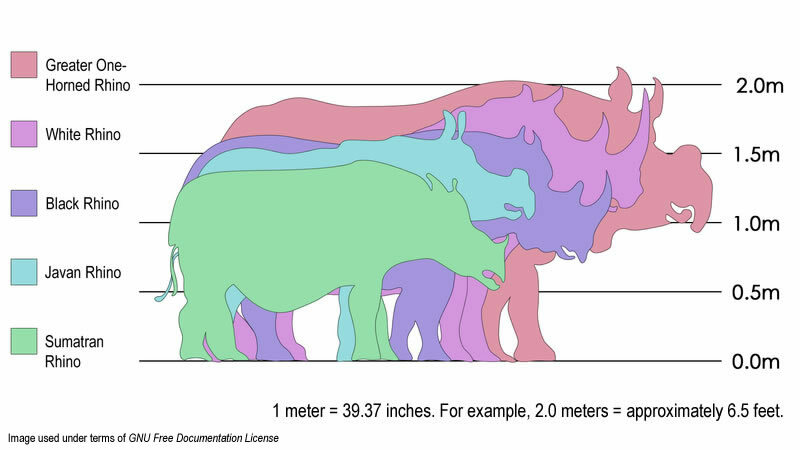 In April a greater one-horned rhino called ‘Rhino 17’ was shot and killed for her horn. These stories are all to common across India and Africa as rhino poaching is on the rise across the globe as the demand for ground horn soars. This rhino was a little different, however, because she had a new born calf by her side as she was killed. 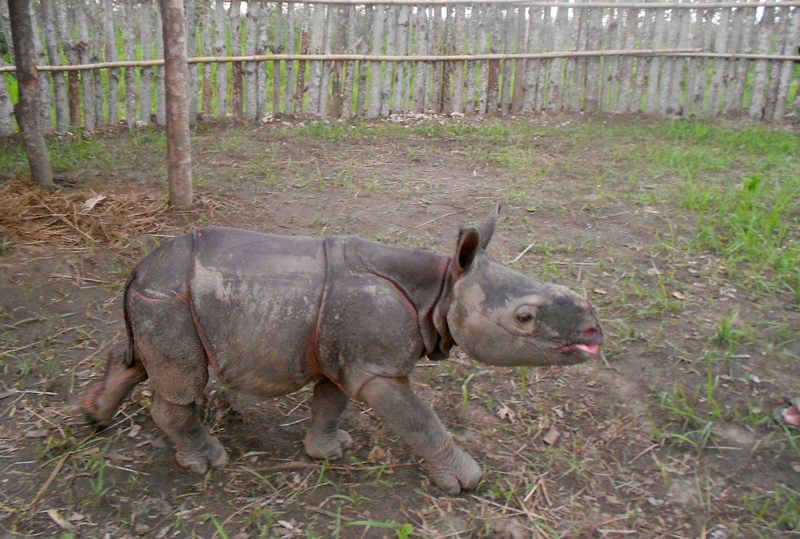 Now although this little rhino’s story is not a happy one, it may not have to end in tragedy.